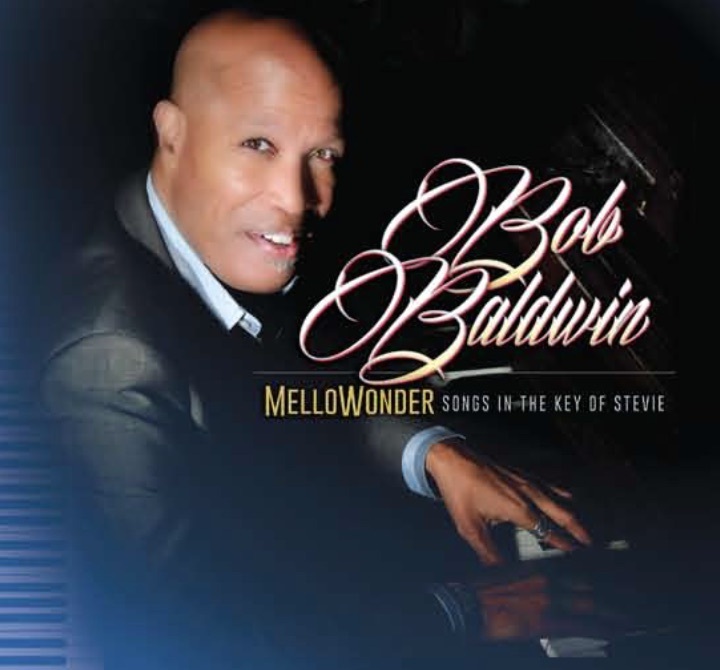 Keyboardist/producer extraordinaire Bob Baldwin’s 25th CD release is a funky overview of the legends of Pop: John Lennon, Paul McCartney, Ringo Starr and George Harrison…The Beatles! The first single Imagine is a poignant and timely reminder of the original message sent by Lennon several years back, and features saxman Euge Groove. The album also features performances by Cece Peniston and Lori Williams. Listen to Imagine on Smooth Jazz Buzz (Playlist 20/3). After two years in the making, MelloWonder / Songs in the Key of Stevie will take flight on June 6, with a single dropping in April…stay tuned. This is a continuing fundraiser to cover recording expenses of “MelloWonder”, a tribute to Stevie Wonder, due out this May/June. The disc features Chieli Minucci, U-Nam, Marion Meadows, Ryan Kilgore, Ragan Whiteside, Toni Redd, and more…. It is no secret that the digital music landscape combined with the social networks available to artists has prompted massive changes in the way people listen to and deliver musical content to their listeners. With that paradigm shift in full effect, top selling artists have gone the route of crowd-funding to raise funds for independent project. 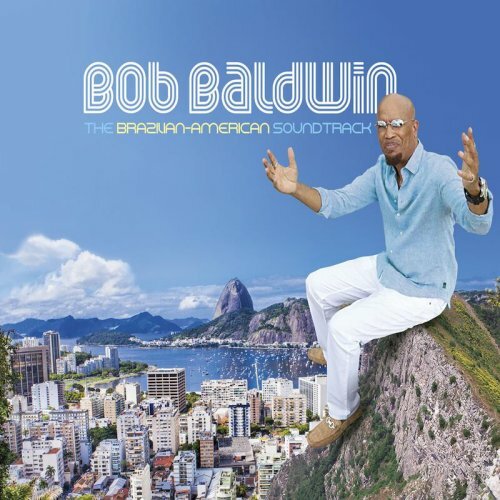 For the first time, Baldwin has incorporated a string ensemble to his 21st and upcoming disc. Over $20,000.00 has been personally vested into the project to date. 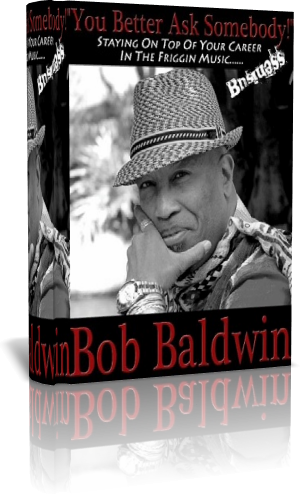 If you want to buy the CD or just support Bob’s project go to this fundraiser site.